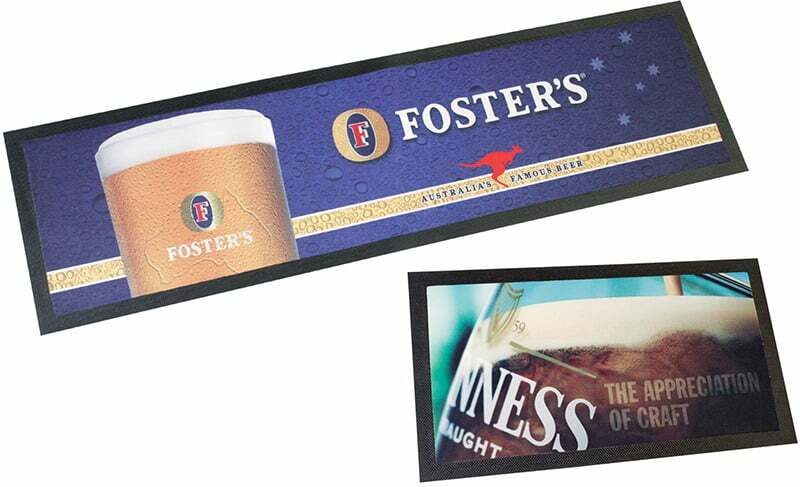 The Bar Runner has many features to satisfy branding requirements on bar counters. Alternatively please click ‘Request Quote’ below to choose the products you want a quote on, from our full catalogue. Minimum quantities apply on all products. However, if an order for the same product is already in our system, which would allow us to "piggy back" a smaller quantity of your choice, we will do so. This cannot be guaranteed, but will be accommodated wherever possible. Rate your experience with ADAPT and be eligible to win an ADAPT Cooler, valued at R1500 – R2500. Minimum quantities apply on all products. However, if an order for the same product is already in our system, which would allow us to “piggy back” a smaller quantity of your choice, we will do so. This cannot be guaranteed, but will be accommodated wherever possible. 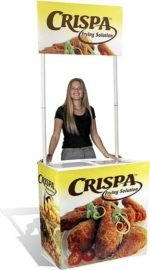 Adapt Marketing (South Africa) is a global supplier of mobile vending solutions and outdoor event branding equipment that, individually or together, create a practical and powerfully branded event, function or road-show. If you’d like to know more about our products or are looking for a quote, please use our Quote Request Form. Office Hours: 08h00 to 16h30, Monday to Friday. © Copyright Adapt Marketing. All rights reserved. Website Design by Trade & Lateral Development. 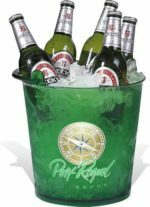 Enter your details and stand a chance to win one of 20 x R2000 gift vouchers for a WILD Cooler!